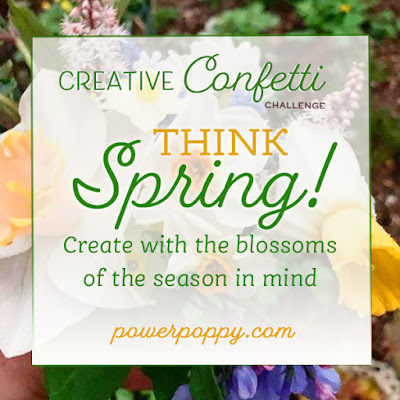 A quick post today to enter the next challenge at Power Poppy called Think Spring! I just looked at my digital stamps from Power Poppy and found one that I had not used yet. It was fund to print it out on my new watercolor paper and used my watercolors to paint it up. This one is called Sun Set Sway! After coloring the front, I placed it on a panel of dark violet and then on to a white card base. the comments that you take time to leave. We are nearing the end of April and soon we will into May. Time has gone so fast for me, I bet for you as well! So this time, the challenge is to do a black and white only. 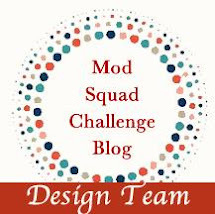 It is team Darlene fir this challenge, but check out the blog of all of the inspiration. Just look at the lower right corner! Gorgeous, and that was all I needed for my inspiration. This one was easy as I only used two dies and a stamp. I will list them below. Altenew Painted Butterfly stamp and die and the sentiment. I used the Stitched Rectangle die on the inside too and had some fun with the envelope. I masked off a rectangle and then used the background dot stamp to cover the front of the envelope. This is the prize that you would win, This is an easy challenge and I am hoping to see lots of entries. You can use this die in several different ways. 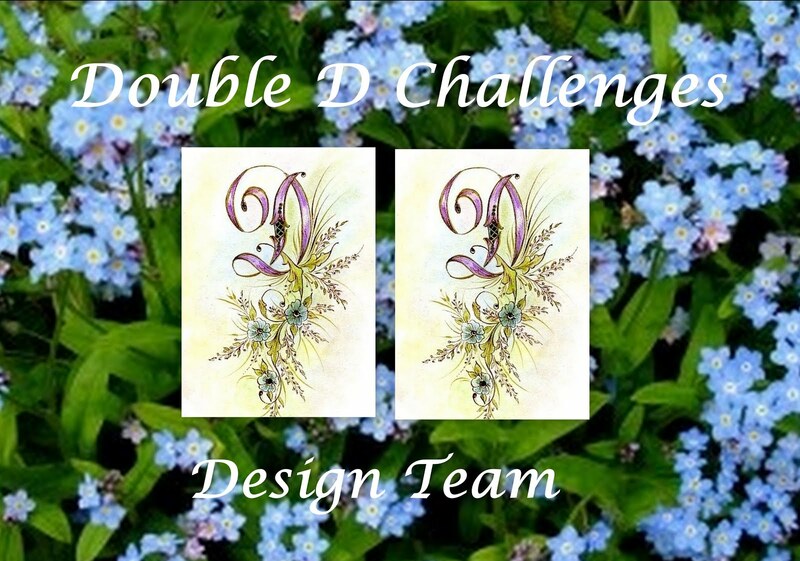 Just go to the Double D challenge to place your entry. Thanks for the comments that you take time to leave for me. I do appreciate every one of them. This week my entry is not a card for Creative Confetti because that is the challenge. I thought of making a lot of things, but I am not really good at anything that is not paper. I am going to stick with what I know. So here is the thing, I have a clear cover on my iPhone on purpose. I like to make my own covers and change them up for the season or any reason. When you order a stamp set from Power Poppy, it always comes wrapped in some pretty paper and with it a note from Marcie. I save the papers and make my phone cover. Here are some examples. The one on the bottom was my Christmas cover! Now it is time to get on to Spring. I would have continued to make covers from the pretty papers, but this challenge made me think a bit differently. Why not color up an image and use that! What a great idea Julie! I had some stamped images and choose the Ruffled Wild Orchids to color and be my Spring iPhone cover. I am so glad that I did and I love how it turned out. This could be a new thing for me. Using my Copic markers this was done in a short time or relaxing coloring. 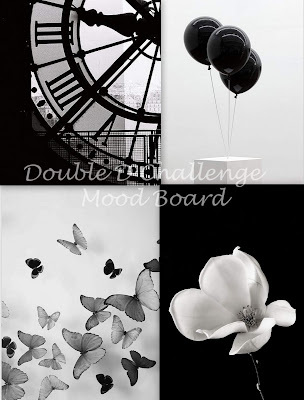 Thanks, Julie for the Challenge. 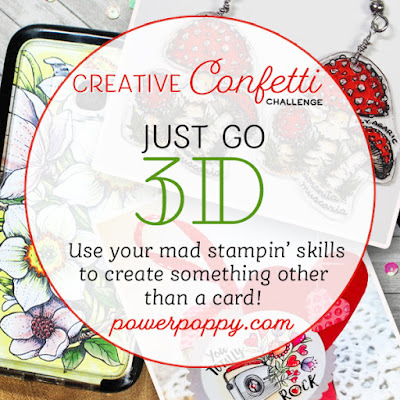 I will be entering this in this weeks, CREATIVE CONFETTI Challenge. Thanks for stopping by and I love your comments. 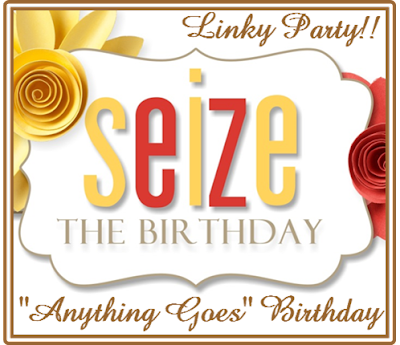 It is Anything Goes for this Challenge at Seize the Birthday. Just be sure that it is a birthday card. We love to see all of your creations. I went to my box of many dies and used one that it new for me. It will remind you of spring when all of the birds return from winter. Stamps and dies from My Favorite Things. called A Tweet Hello, Die-Namics Bird Bath die word windows and Grassy dies. Ink for the clouds are GKD Sea Glass, SU Pretty in Pink and So Saffron. I put one more bird on the inside too. I went with a plain red envelope for this card. 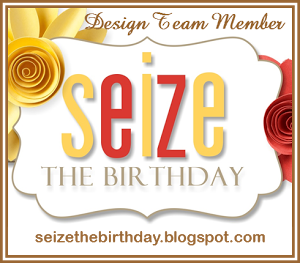 Please look at what the rest of the team at Seize the Birthday has for your inspiration. Thanks for stopping by and I love your comments. Thanks! For this challenge, I decided to take it right out of the PARK! Julie has challenged us to color up an image and cut it up. She used a grid, but in her description of the challenge, this is what she says. Try different shapes! Have a little hexagon punch? Or how about a circle die? It's up to you! I had a die that I wanted to try for this challenge, and I may have knocked this one too far out of the park as it is not a grid. But I had fun anyway and got a great card too. Here is how I started. I just got the new digital stamp Flowering Branches. I printed that our in Sea Glass card stock. I made it big so I could decide what part of the digi I would usefor this. I used a layering die to cut a 5 1/4 X 4 panel from this digi. I also cut the same die from gray cardstock. This die has an outline of the letters. I carefully laid the gray outline back into the spaces like a puzzle and then used the digital image cut-outs to put the letters back in. Here is how it looks, this may be helpful to see what I am saying. I know that it is not a grid, but a good example of cutting up your image. (Hint) I placed everything in the card before I colored it. That way if I didn't like it, I had not spent as much time on it. Surprisingly, it was easy to color after die cutting. Don't forget to use up all of the digital image. Here I colored up a bunch of berries and added them to the inside. Thanks for stopping by and I do appreciate your thoughts.